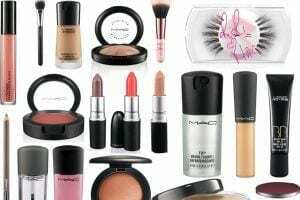 Top Makeup Brands 2018 -Every girl has a personal preference when it comes to make-up. 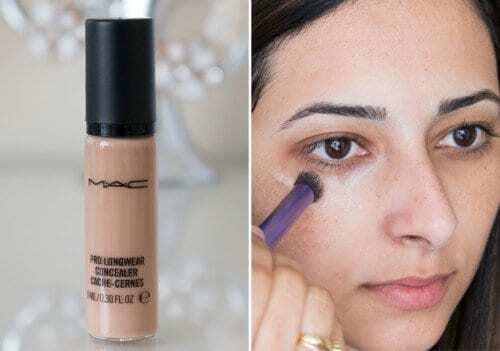 Different textures and different tones are available to suit everyone’s skin tones and with brands bringing out collections annually it’s not difficult to find your perfect cosmetics. 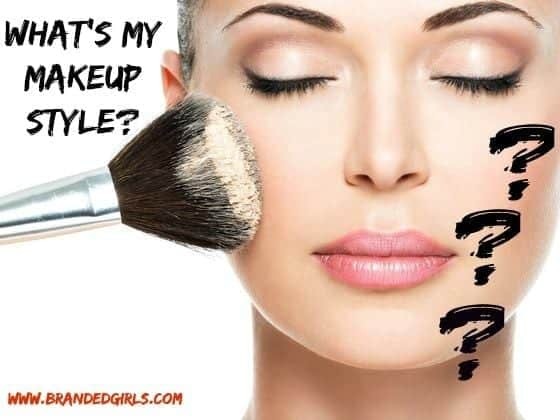 So what make up brands are the best? 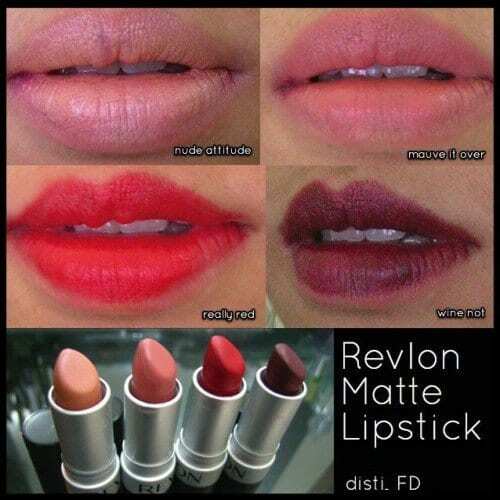 Which ones are affordable? 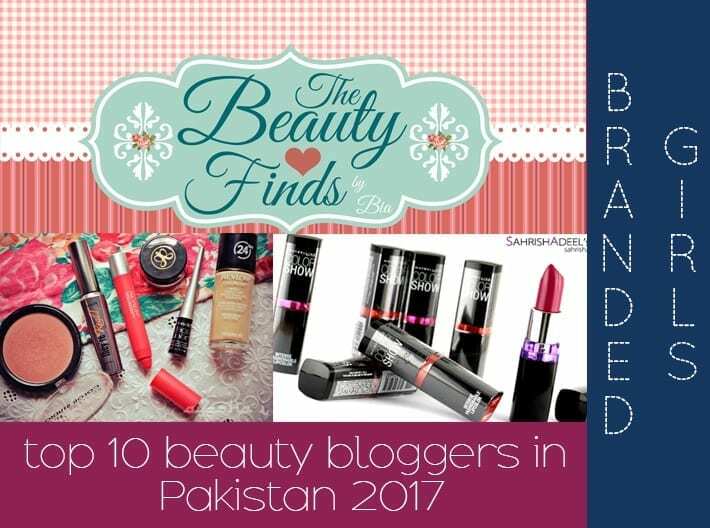 This article looks at the top 10 makeup brands on the market that are ideal for every woman who does not want to break the bank. 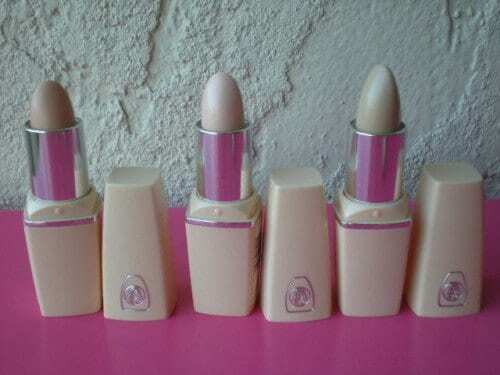 The French company L’Oreal originally started with a wide range of hair dyes and other hair products but quickly launched a make-up range for a wider selection of products. 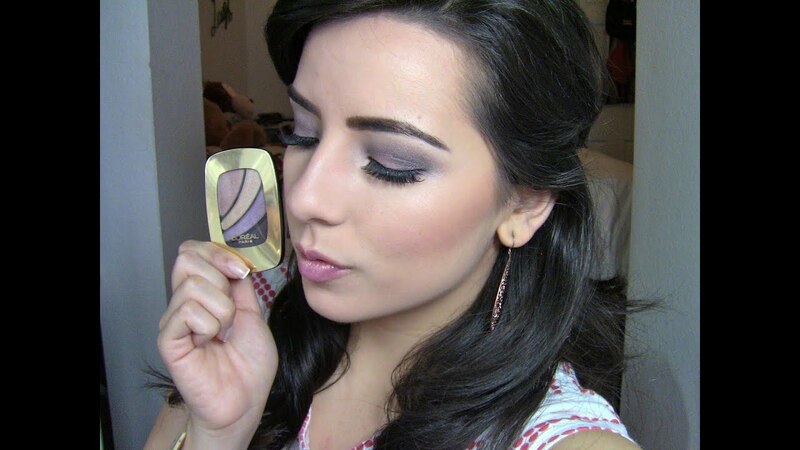 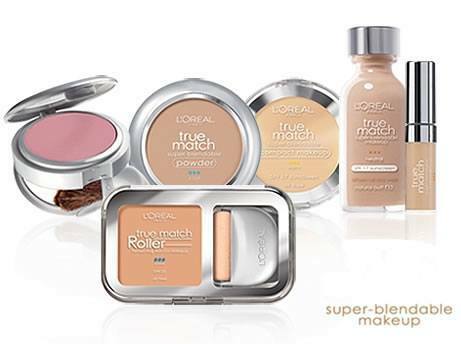 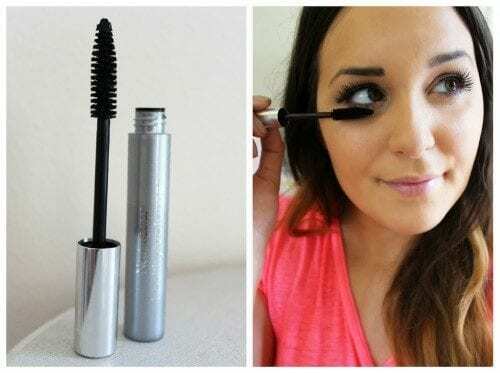 With high quality and not massively expensive, L’Oreal is one of the best choices for make-up. 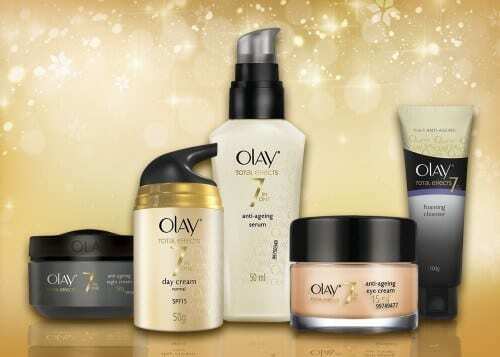 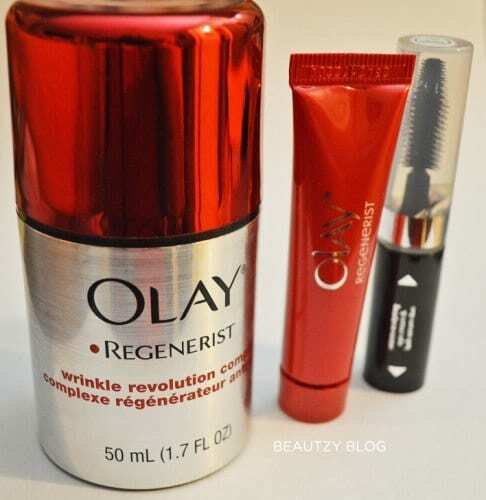 Renowned more for their collection of anti-aging creams and skin moisturisers, Olay is a big name in the cosmetics industry. 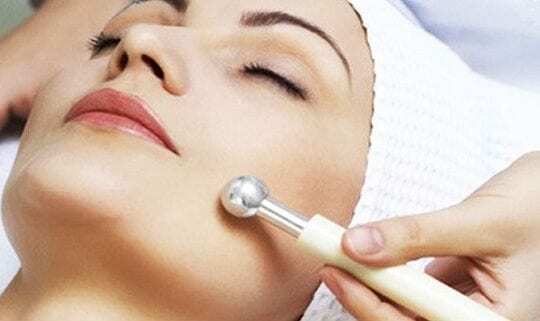 They have a wide range of well-respected products from skin care to lip gloss all of which are known for their health prospects. 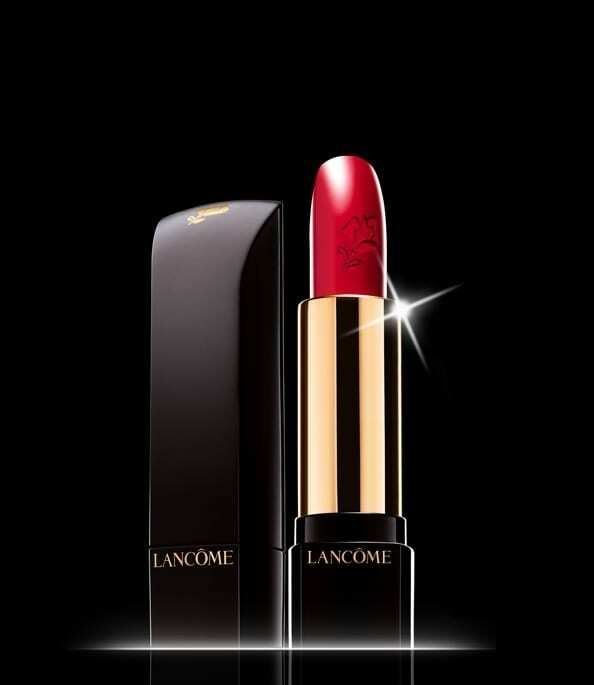 Lancôme was voted one of the top 3 best make-up brands worldwide last year. 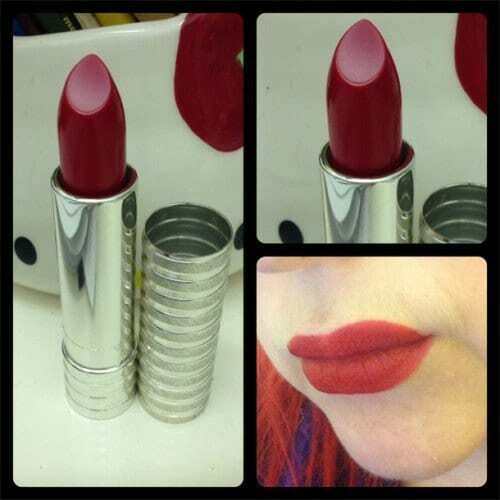 Their lipsticks, eye shadows, liners and mascara are recommended by women worldwide and with more than 75 years’ experience in the field it is easy to see why. 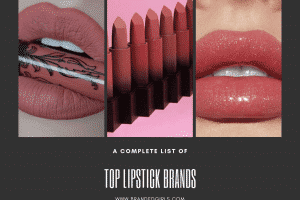 See also Lancôme lipstick in my article on The Top 5 Lipstick Brands Every Girl Should Own. 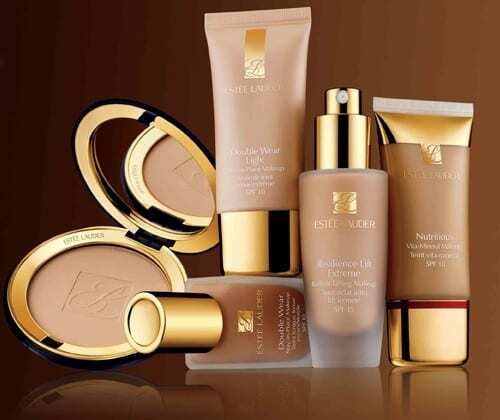 One of the most recognisable brands on the market today Estee Lauder is known for its wide variety of colours, tones, mattes, glosses and skin products which allow every woman to find an ideal cosmetic. 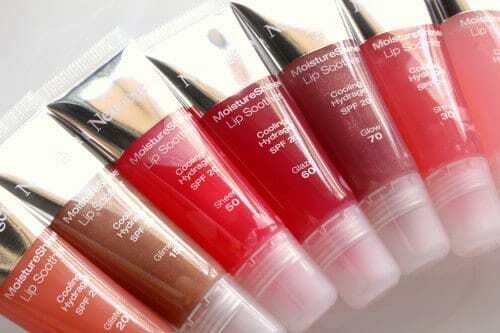 Prices are very reasonable with this brand especially as you are paying for quality and are therefore frequently seen in make-up bags globally. 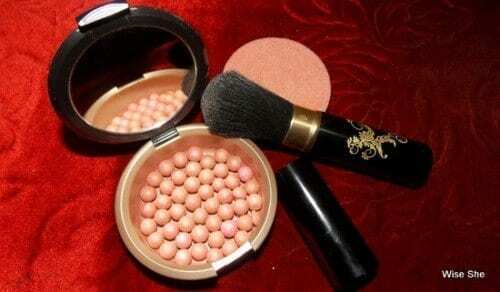 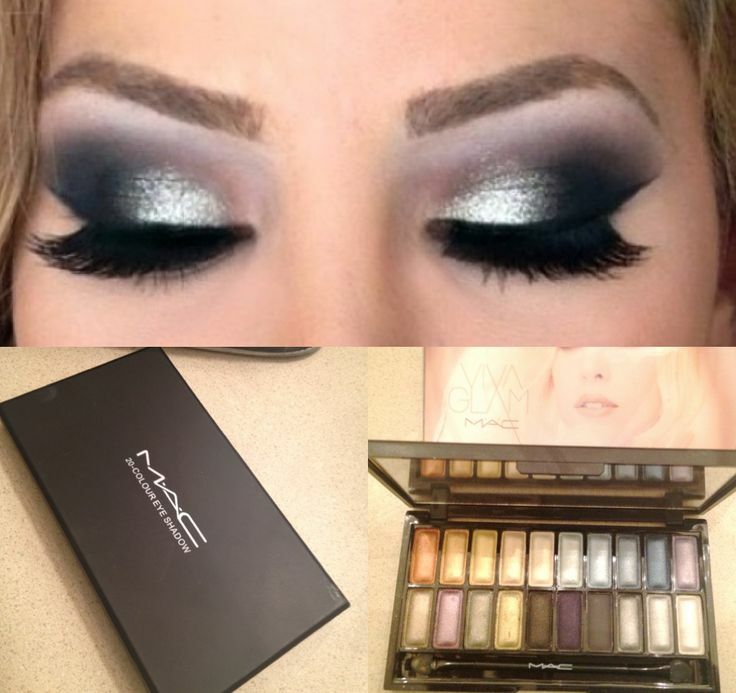 MAC (Make-Up Art Cosmetics) is definitely one of the leading brands available and is another brand which makes the top 3 of last years’ names. 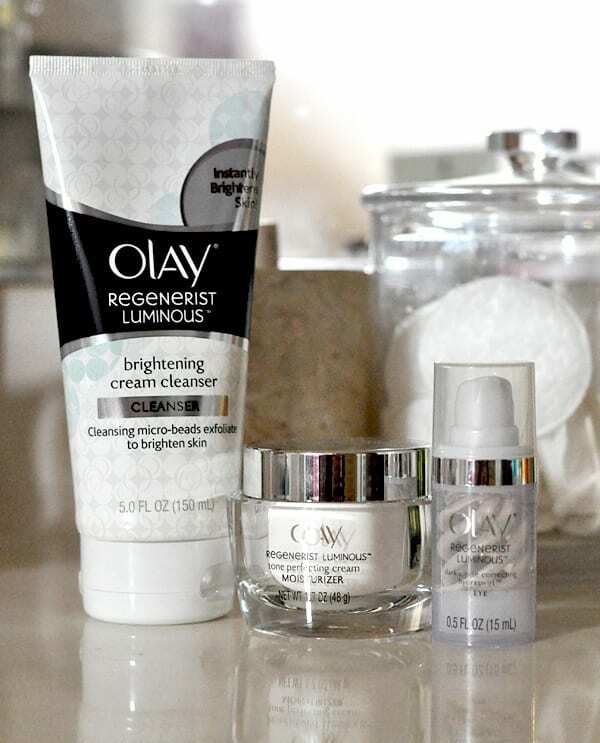 They have such a great range of styles, tones and products to suit every lady and their skin type. Everyone knows Max Factor. 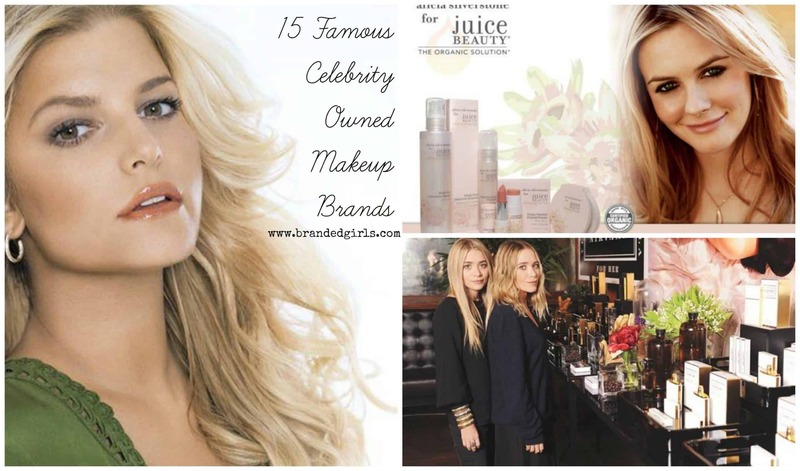 Another world class brand with such a vast quantity of products for every women. 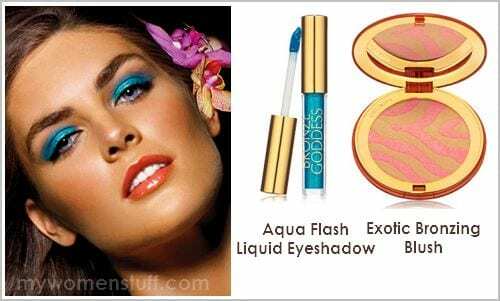 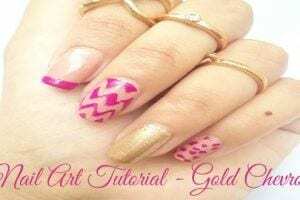 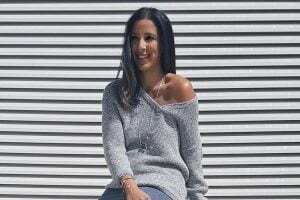 It is seen on the market in every retail store and with its wide range of colours and collections it is easy for women to find the perfect products for their requirements. 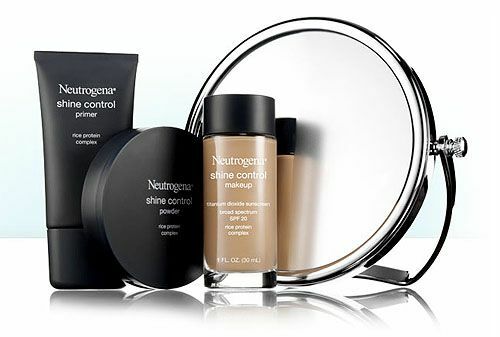 This American brand name has a fantastic reputation for introducing allergen-free cosmetics into the industry, a great quality for women with sensitive skin! Because of this attribute, Clinique has been chosen by dermatologists worldwide and their products are extremely versatile. 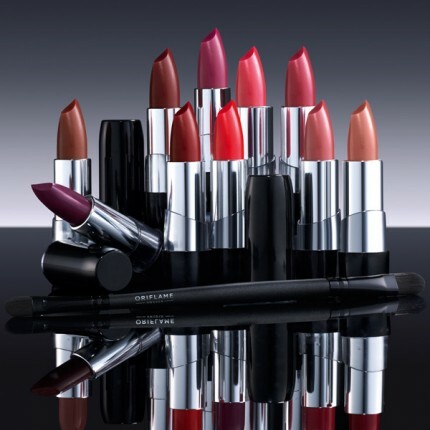 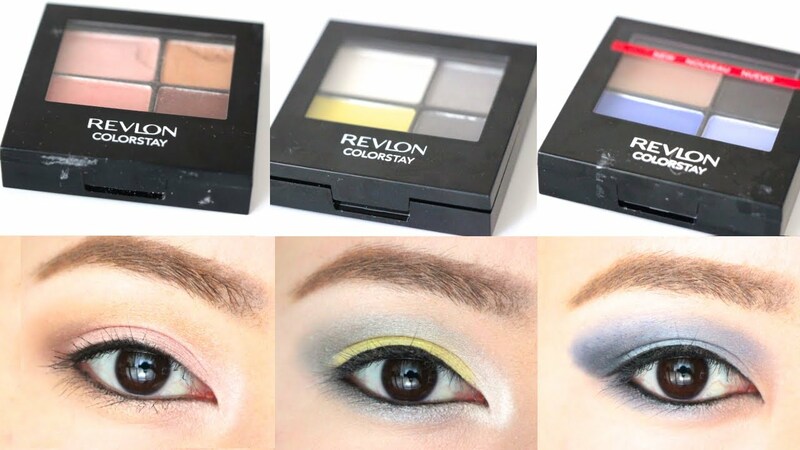 One of the original cosmetic brand names, Revlon has still managed to keep up its reputation throughout the years with stunning lipsticks, glosses and liners. 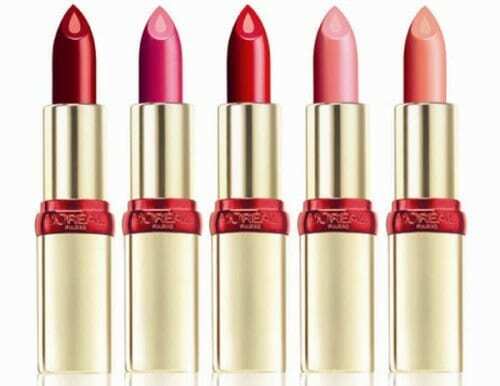 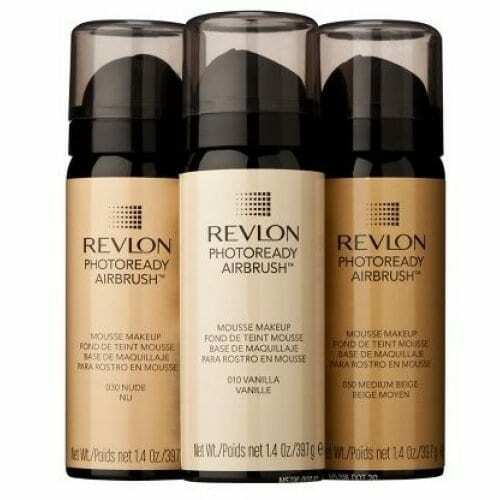 Now, with an abundance of lip, eye and skin care products available, Revlon is still a leading brand for women everywhere. 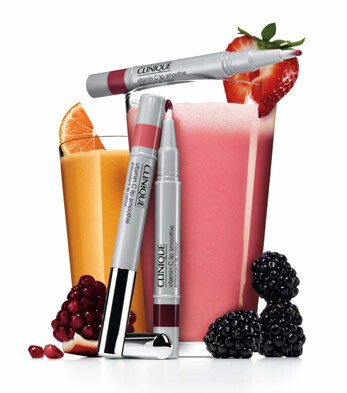 Oriflame is one of the only make-up brands which donate to charity with each sale. 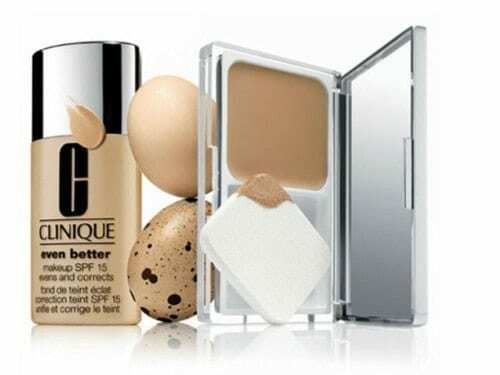 A Swedish cosmetic company which quickly took off with their skin care products including foundations and moisturisers. 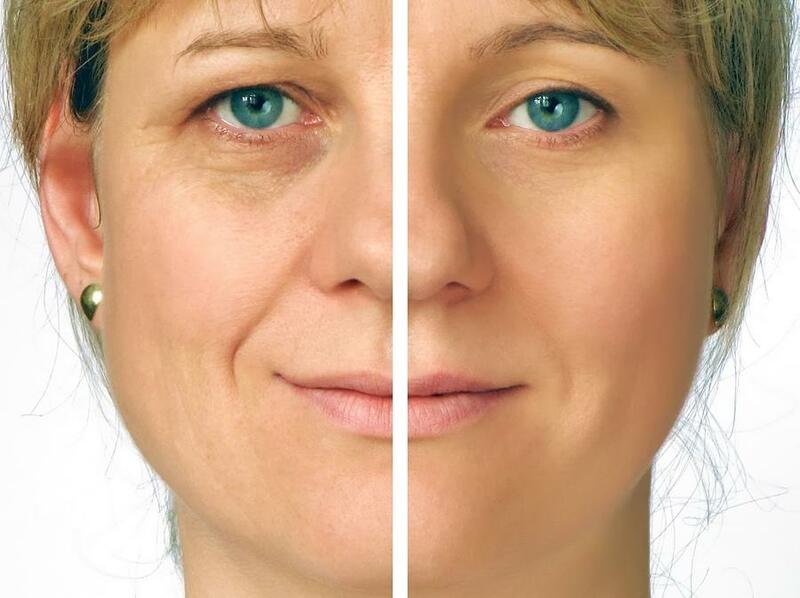 This brand has come to the forefront of cosmetics when it comes to health. 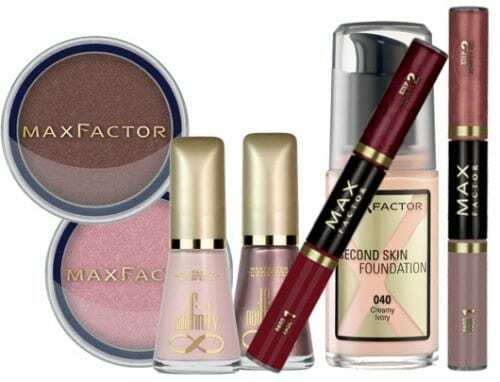 Products are oil free and instead of covering skin and blocking pores with foundation, items from this company are designed to keep skin clean and blemish free.